Even in the colder seasons, it is important to wear the right clothes. You will find sweaters, sweatshirts and jackets of course. Whether transitional jackets, winter jackets or snowboard. With us you are guaranteed to find the right thing. Function are also tops. 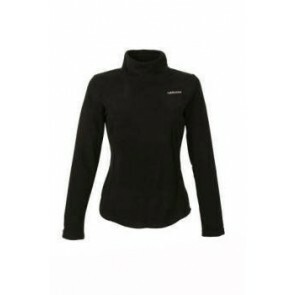 The Salomon brand represents many years ago breathable and functional sports and everyday clothing. With these clothes you have on any occasion to the Matching. Looking for the perfect jacket to pull over? Look around and find it. These jackets can be used in all areas of everyday life. Whether at work, getting around town or a leisurely stroll. We offer a wide range of jackets, so for every taste the right things. They are available in different designs. 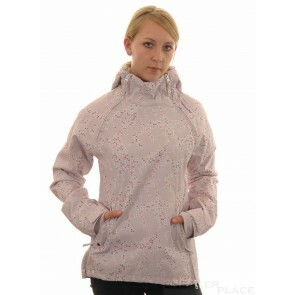 Thick winter jackets, waterproof jackets, softshell jackets, or even a light jacket for it. We can offer you everything!